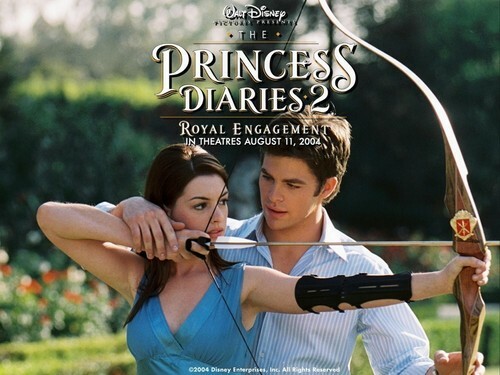 Pr.D.2. . HD Wallpaper and background images in the The Princess Diaries 2 club tagged: princess diaries 2 engagement royal ann hathaway mia.